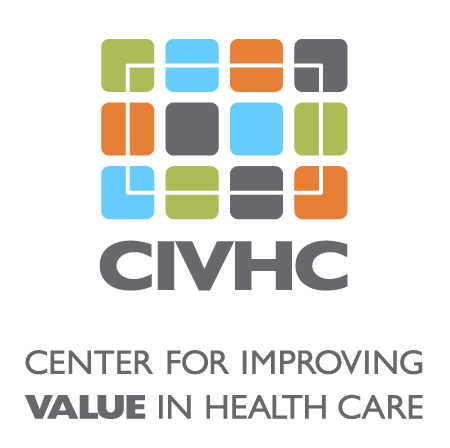 CIVHC’s programs and services were identified via collaboration with community partners and Change Agents who share a common mission to improve care and lower costs. With assistance from multi-disciplinary workgroups, advisory committees, and research, we identified focus areas that hold the promise of yielding the greatest improvements in Triple Aim goals of better health, better care, and lower costs. In all of these areas, we bring together key stakeholders to identify needs, minimize duplication of effort, provide data and analytics, and create momentum toward shared goals.